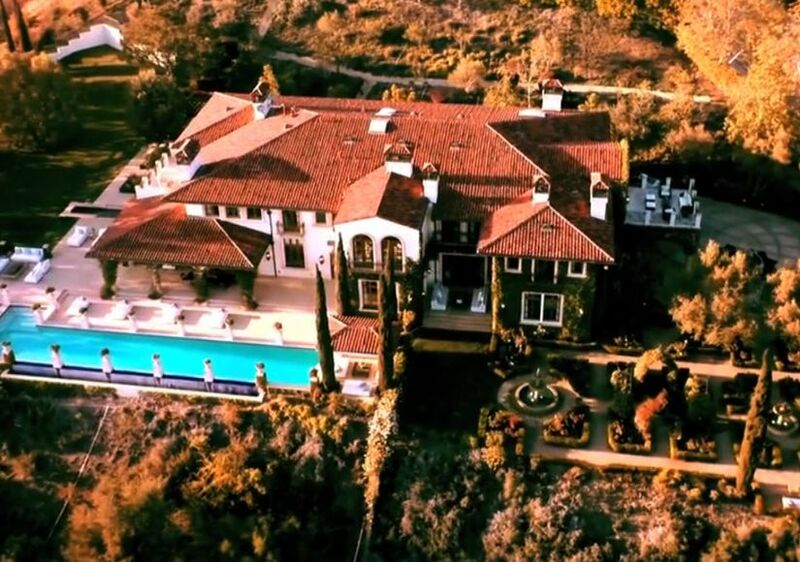 Check Out Heidi Klum's Incredible $25-Million Mega Mansion! "Extra's" real estate expert Michael Corbett recently got an exclusive tour of the 12,000-square-foot Brentwood estate that "America's Got Talent" judge Heidi Klum bought with ex-husband Seal. The eight bedroom, ten bathroom home has ocean views, a gourmet kitchen, an infinity pool, and a giant walk-in closet specially built for Heidi Klum. Go here fore more listings from Lynn Teschner!